Are You Looking For An Affordable Way To Store Your Belongings with a massive 50% off your first 16 weeks rental? 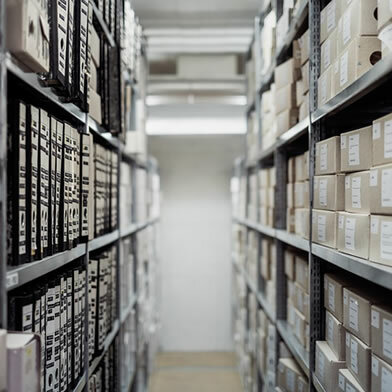 When it comes to choosing self storage, you need to be sure you can rely on the company you pick to safely and securely store your treasured possessions. H & L Self Storage has been in business for over nine decades, supplying both haulage and storage solutions to many satisfied customers. 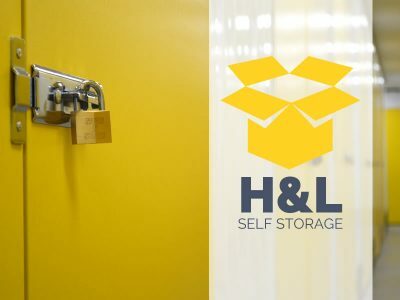 H&L Self Storage providing self storage solutions right across Runcorn, Cheshire and the North West. 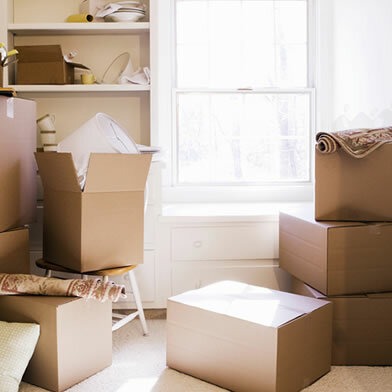 Moving home, moving abroad, or just looking for long-term storage, find out more about secure and safe storage you can count on. Are you moving offices? want secure document storage? Or space to store your extra stock? 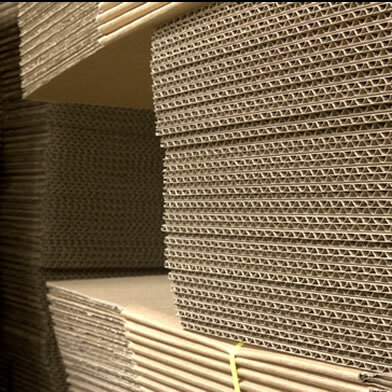 Find out about our secure and reliable storage. Our self store shop has everything you could need for storing your items, from boxes to tape, packing beans and labels. Get in touch today. H & L Self Storage are the natural choice when it comes to storing away your precious items. 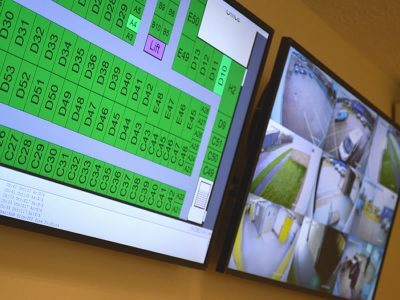 With secure 24 hour surveillance, a keypad entry system, an online size guide to help you choose the right size storage unit, and helpful staff to assist you with your storage needs, you’ll find the whole process easy from start to finish. We’re part of the Helsby and Longden Group, and with decades of experience and a strong team behind us, you’ll find everything you need to store your goods safely and securely. both self storage operators and industry supplier members’ interests in the UK.